Frances plays the oboe and has been a member of the Nelson Symphony Orchestra for about 30 years. She has taught the oboe to grade 6. Frances currently teaches the marimba and percussion classes at NCMA. She also established and runs the Percussion in Schools programmes at Victory and Stoke Primary school. 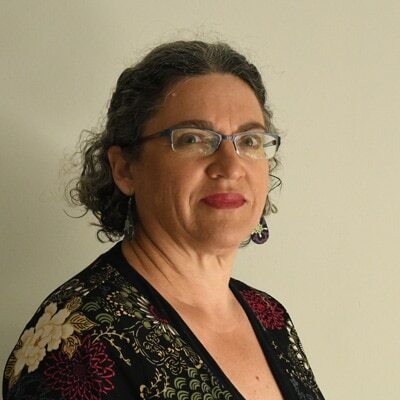 She also teaches the oboe, bassoon and marimba ensemble at Nayland College and general classroom music at Nelson Central School in the middle syndicate. Frances was instrumental in bringing the historic Edridge-Mclean hand bells into NCMA and will run a hand bell choir in 2018.